The Adventures of Mary-Kate & Ashley: The Case of the Christmas Caper :: Movie Information :: RabbitTV GO! 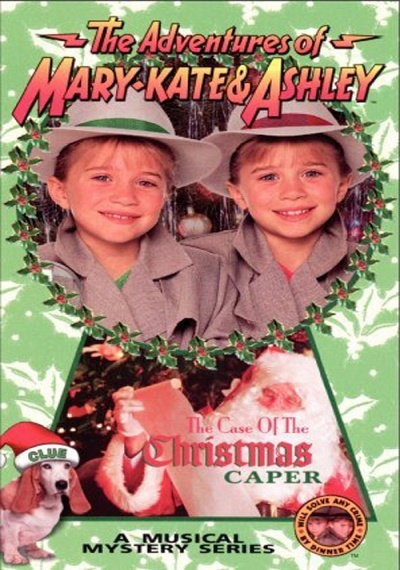 The Spirit of Christmas is missing and it's going to require pint-sized twin detectives Mary-Kate and Ashley Olsen ("Full House") to utilize all their sleuthing skills to solve this holiday crime. A call for help from the Three Wise Men puts a sudden halt in their Christmas wrapping and carols and sends them on this fun-filled musical adventure. Features two new songs.